Brandy is one of the world’s oldest spirits, and its US sales growth outpaces that of gin, Scotch, and Irish whiskey. Surprised? Don’t be. Because it’s just that good. And Armenia’s ARARAT Brandy is among the best! 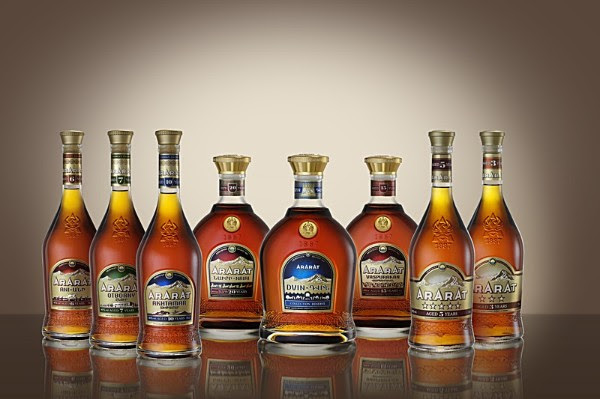 On Monday, November 5, join The Museum of the American Cocktail for an educational tasting and luncheon, compliments of ARARAT Brandy. Learn the history of the spirit, and let us reintroduce you to ARARAT, one of the oldest and most prestigious brands on the market. There’ll be a MYSTERY BOX COCKTAIL CHALLENGE with special giveaways and a preview of ARARAT’s 2019 Worldwide Bartenders Ball in Armenia! ATTENDANCE IS LIMITED to Bartenders, Bar Managers, Beverage Directors, and Media. TRADE & MEDIA ONLY—PLEASE REGISTER at galaunlimited.co/artandararat NOW!